You need network reliability for your digital transformation journey. Together with our telecom partners, get the network services and bandwidth you need and more for your business. A global leader in the Technology, Media and Telecommunications industry delivering advanced mobile services, next-generation TV, high-speed internet and smart solutions for people and businesses. CenturyLink provides communications and data services to residential, business, governmental, and wholesale customers in the US. CenturyLink solves customers’ increased demand for reliable and secure connections, helps customers manage increased network and IT complexity and provides managed network and cyber security solutions. Comcast is one of the America’s leading providers of communications, entertainment and cable products and services. 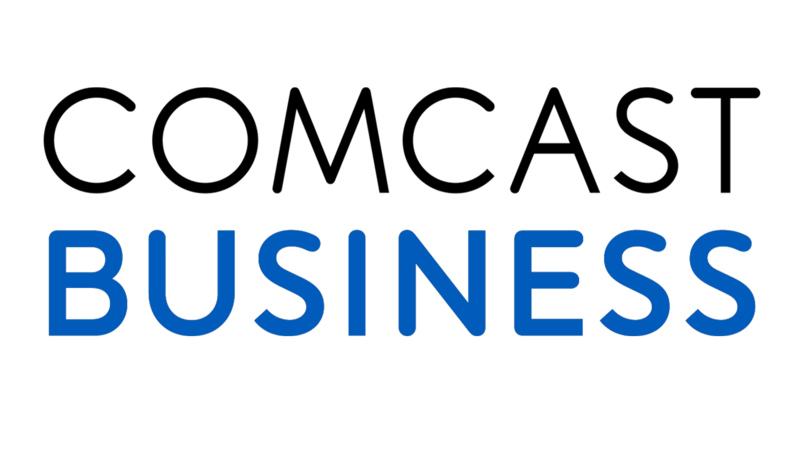 Comcast provides carrier-grade data and Internet services for business-critical applications. Verizon is a communication technology company connecting millions of people, companies and communities using it’s award-winning network to make breakthroughs in interactive entertainment, digital media, the Internet of Things and broadband services for customers.